Chicagoans know that being number two isn’t necessarily a bad thing. 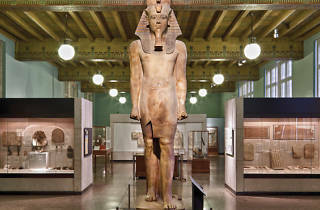 The Field Museum has long been the first choice for local mummy seekers, but kids curious about mummies and ancient Egypt can find a smaller, cheaper venue tucked away in Hyde Park: the Oriental Institute of the University of Chicago. 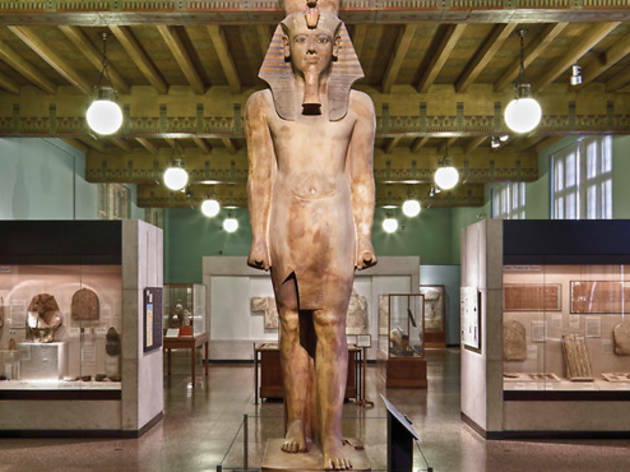 This impressive midsize museum is home to several mummies, be they exposed bones or still concealed inside a handsome, colorful sarcophagus (with an interactive touch-screen nearby offering X-ray scans about its occupant). Kids can also marvel at Lamassu, the showpiece bird-bull statue from Iraq. Free bilingual flash cards (to take home) keep this old-school institute family-friendly, as does its pay-what-you-can admission policy. Mummy loves you, too. 1155 E 58th St, (773-702-9514).